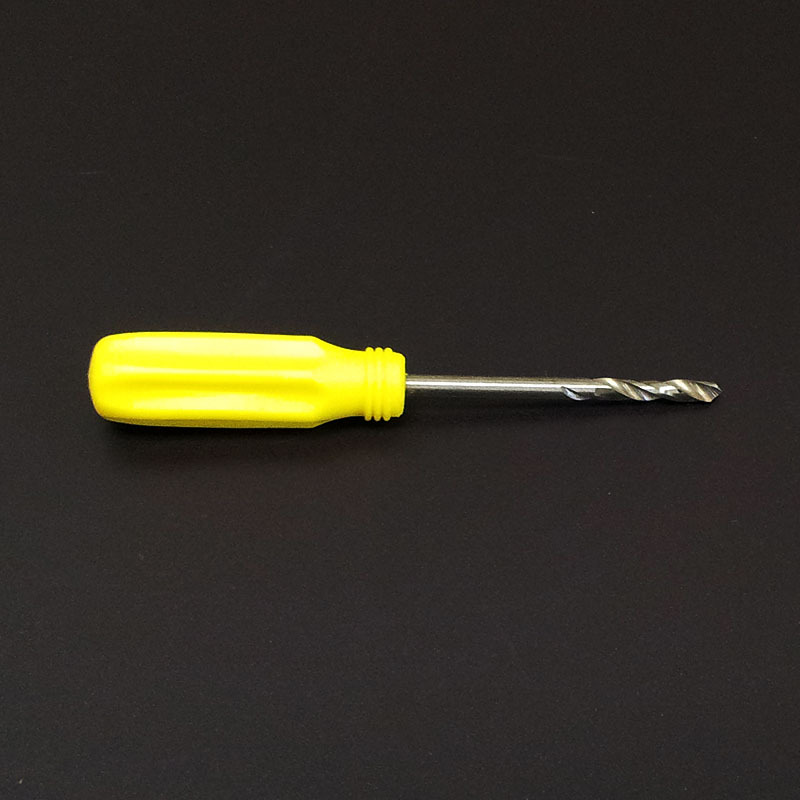 For drilling holes on cartridges in order to connect them to the CISS storage tanks. 2. Diameter: 3.6mm, Standard size for CISS use.